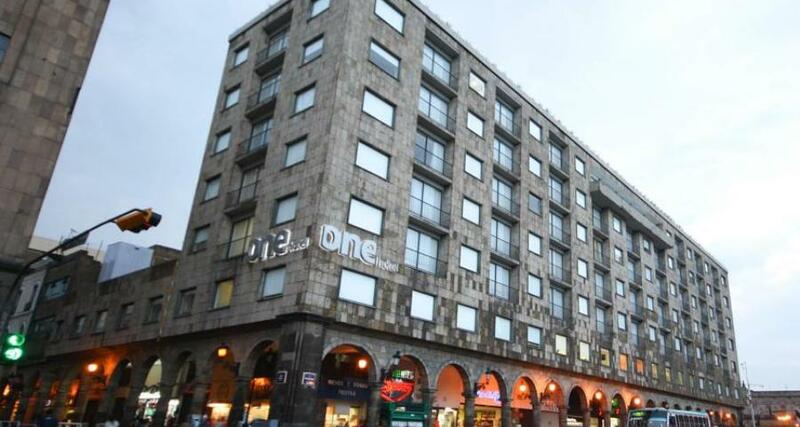 One Guadalajara Centro Historico is a 3* hotel located in Guadalajara, Mexico. It features 146 rooms. One Guadalajara Centro Historico offers comfortable accommodations and affordable rates for your next visit to Guadalajara. On the premises you'll find convenient facilities designed with business travelers in mind, including a business center and meeting rooms. The rooms are peaceful and well-equipped, making them a great choice for a relaxing experience. Strategically located in the historic center, One Guadalajara Centro Historico allows guests easy access to the main attractions and different parts of the city.